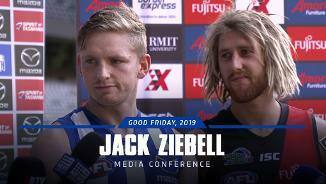 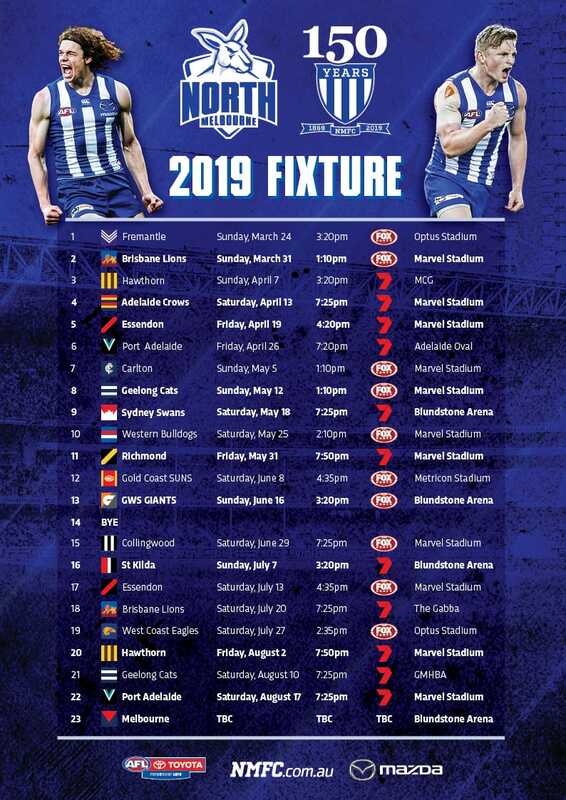 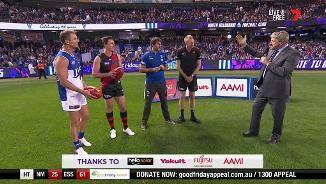 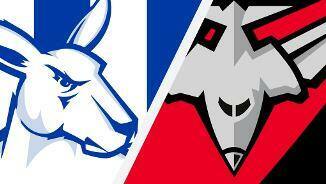 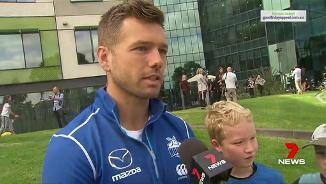 North Melbourne has fallen to a disappointing loss in its Good Friday clash against Essendon. 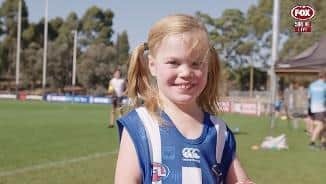 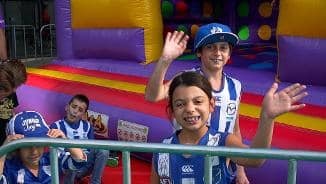 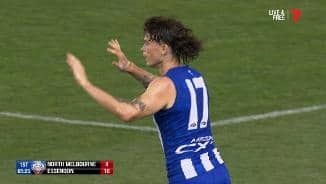 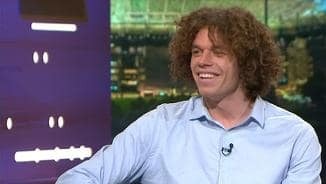 In front of a big crowd of more than 48,000 people, the Roos wasted opportunities early, as the Bombers' run and carry proved overwhelming. 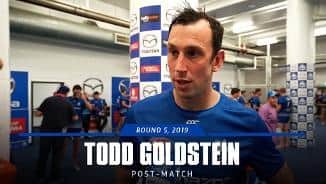 North went in to quarter-time only 10 points behind, but a devastating spell in the second term proved the difference - Essendon kicking six goals to more-or-less put the game beyond doubt by half-time. 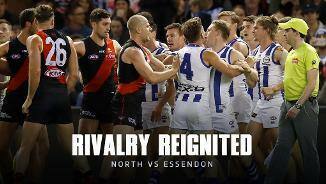 The Bombers eventually won by 58 points. 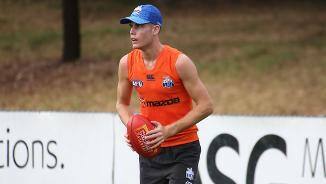 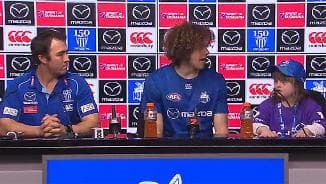 Trent Dumont finished with 31 disposals through the midfield and down back, Ben Cunnington had 29 touches and eight clearances. 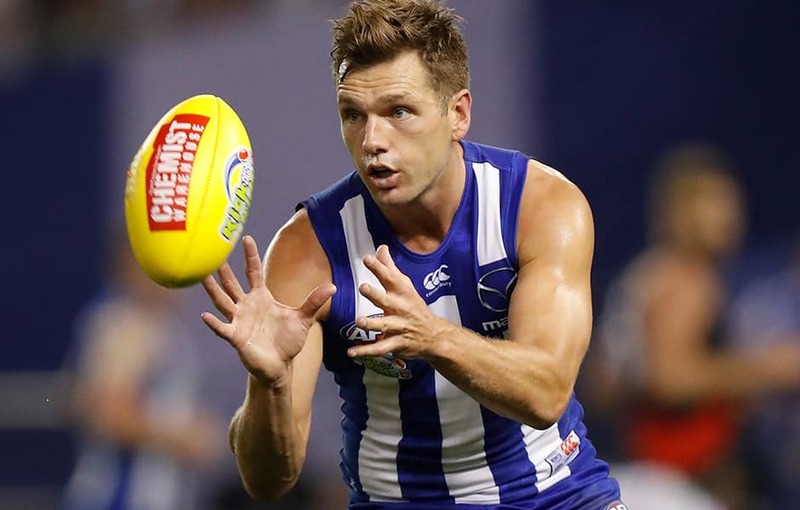 Jed Anderson had 10 tackles to go with his 19 disposals, while Ben Brown kicked two goals. 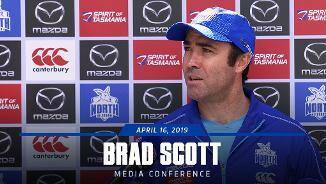 Brad Scott says he was “bitterly disappointed” with North's performance against Essendon on Friday. 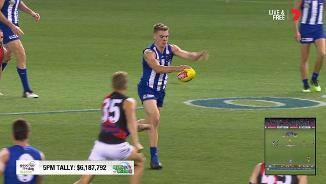 North has fallen to a disappointing loss in its Good Friday clash against Essendon at Marvel Stadium.